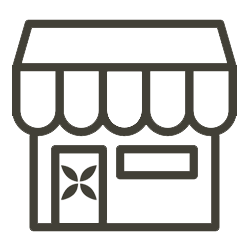 Why choose semi commercial wall fans? 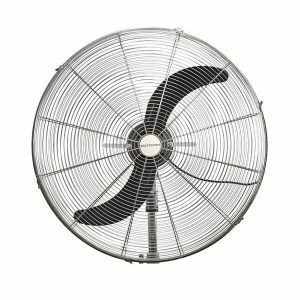 A semi-commercial wall fan is an excellent cooling solution for gyms, cafes and restaurants. There’s usually a lot of people packed into environments like these. 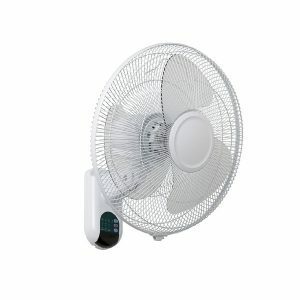 We’ve found that some customers are reluctant to use up valuable floor space with a pedestal fan. 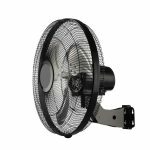 Wall mounted fans are designed to be installed high enough so that they won’t be in the way in a bustling café or a crowded gym class. 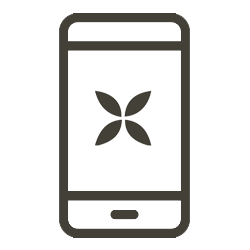 Choosing a model with a tilt adjustable head allows you to direct airflow to specific areas. They’re also cheaper and easier to install than ceiling fans. 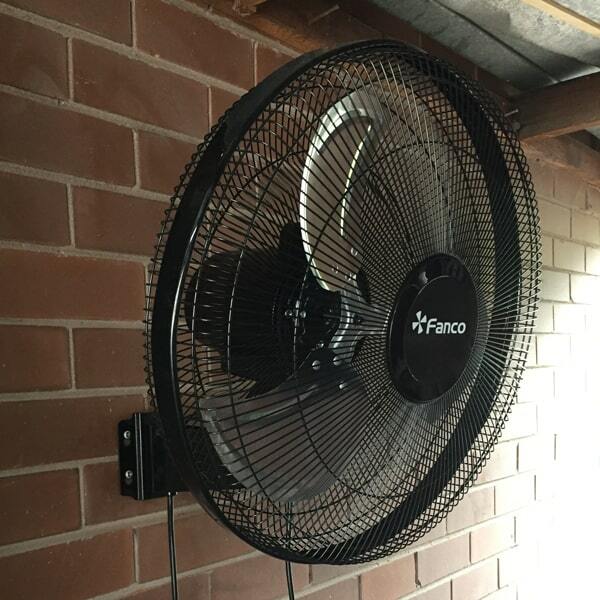 Most of the time, you don’t need to hire an electrician to install a commercial wall fans. 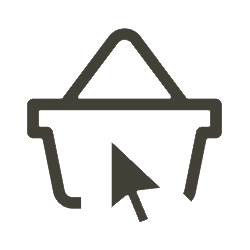 Because they usually come with a lead and plug, they’re suitable for DIY installation. 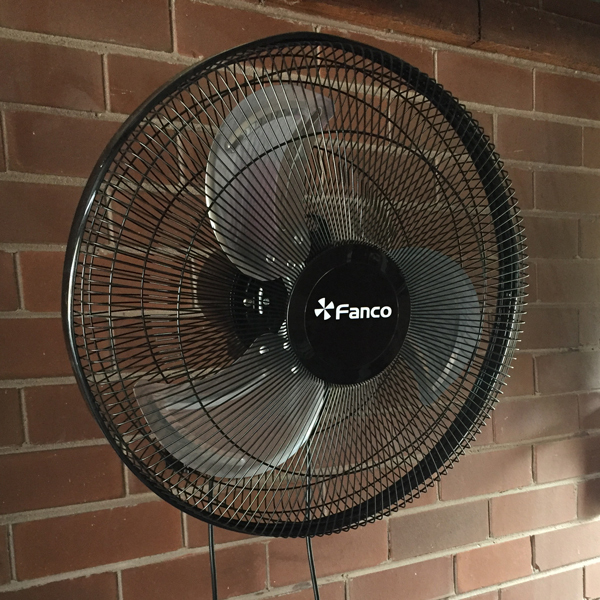 Most Semi-commercial models have AC motors, but the Fanco range includes an 18-inch wall fan with a DC motor. 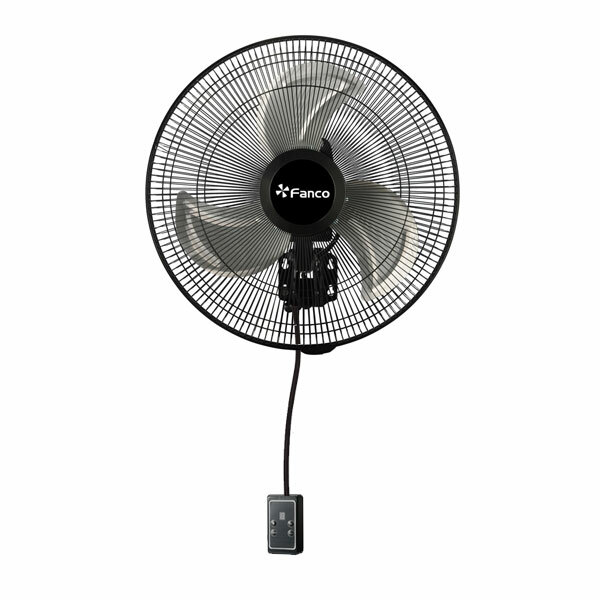 The DC technology enables the fan to operate quietly without sacrificing airflow. 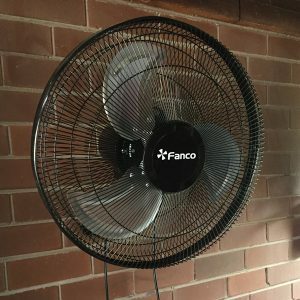 DC motors are also more efficient than AC ones, and this is no exception. 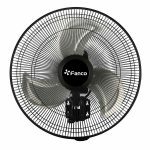 The Fanco Quiet DC Semi Commercial wall fan uses no more than 43 watts of power. 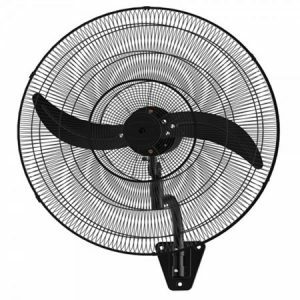 Even though the DC motor brings a lot to this fan, the wired controller is by far our favourite feature. A 60 cm cord connects the controller to the fan, so it hangs down allowing users to switch the fan on or off easily. 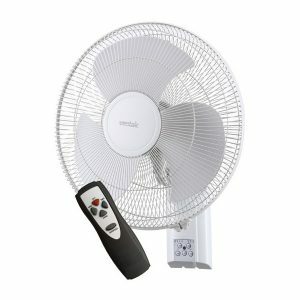 This attractive control shows the fan’s current speed setting on a digital display. 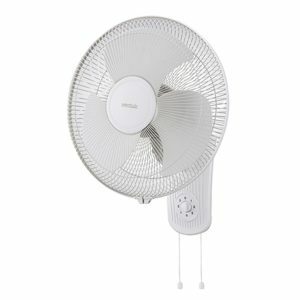 It offers six speed settings and also controls the fan’s oscillation. 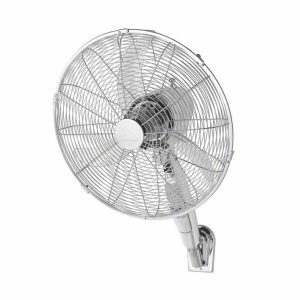 If this isn’t quite what you’re looking for, our range includes semi commercial wall fans in an array of sizes. 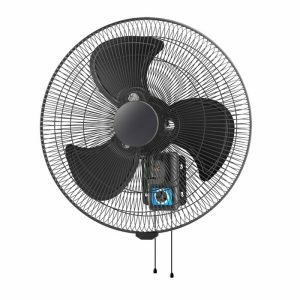 While we love the wired controller, we also stock fans which are operated by pull cords, remotes and the standard switch on the side of the motor.